Star Micronics’ AllReceipts, FREE digital receipt application, is a cloud-based digital receipt solution, enabling the ability to store and manage receipts on your mobile device. With the AllReceipts digital receipt app, users can save copies of their mobile receipts on their preferred mobile device anonymously, and for free. Unlike other electronics receipt apps or e-receipts, no email address is required to store and manage your receipt digitally with the AllReceipts app. AllReceipts also allows you to organize your paperless receipts by date or retailer of choice. Customers can claim their digital receipt by simply scanning the QR code at the bottom of the printed receipt using the AllReceipts app. 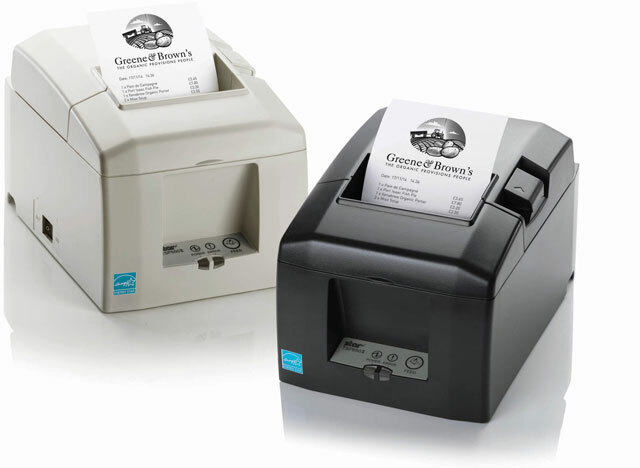 AllReceipts is available on all Star Micronics printer models, which complements the printed receipt. AllReceipts also acts as an excellent device management tool for retailers by providing information such as print status, paper low, and operational notifications. With features such as Engage NOW, Receipt Flip, and real-time feedback based on customer satisfaction, retailers can use the app as a digital marketing tool as well. 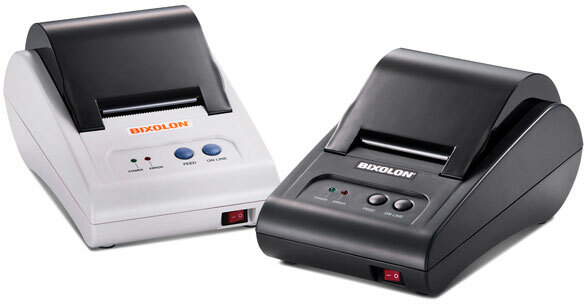 Bixolon has released its next generation, economical 3-inch thermal POS printer, the SRP-330II. The SRP-330II’s cost-efficiency, reliable printing performance, low TCO (total cost of ownership), and user-friendly design make it the perfect solution for the retail, hospitality, ticketing, banking, and kiosk verticals. 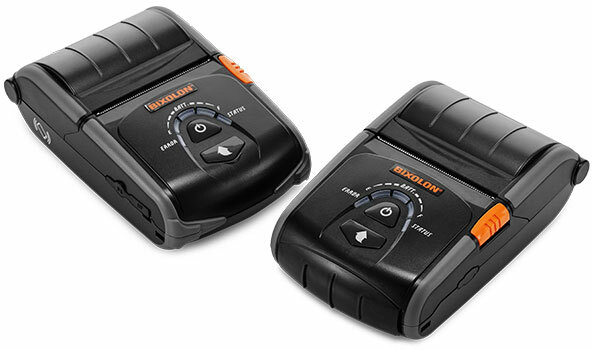 BIXOLON’s new STP-103III is an extremely compact, cost effective, mains powered, 2” direct thermal printer for receipting, summary reporting, ETF POS and more.Printing at speeds up to 80mm/second with a 203dpi high quality print resolution, the STP-103III also includes an extended buffer capacity supported with high-level CPU. Star has recently introduced cloudPRNT, an innovative technology enabling users to print to Star printers directly through a cloud service. 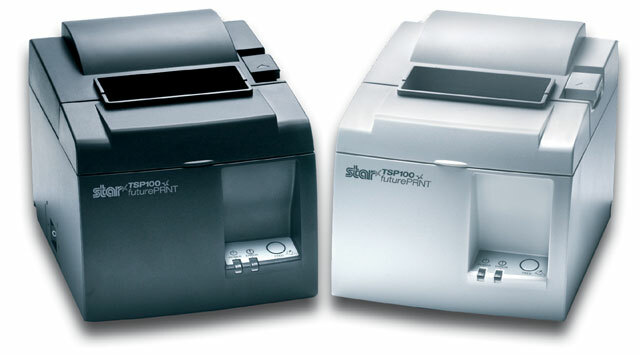 The first product to be released, the TSP650IIcloudPRNT thermal printer retrieves and prints orders from any online ordering service integrating Star’s communication protocol. cloudPRNT will work with the online ordering service to store and create print jobs, and communicate status with the printer. Cloud ordering services will post orders using a JSON format while the Star cloudPRNT printer will pull these orders on a defined interval. 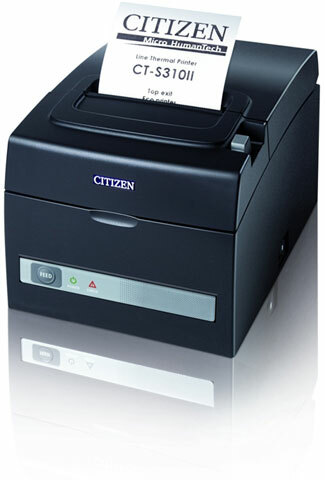 Citizen’s industry-leading CT-S310II is a compact and advanced receipt printer. 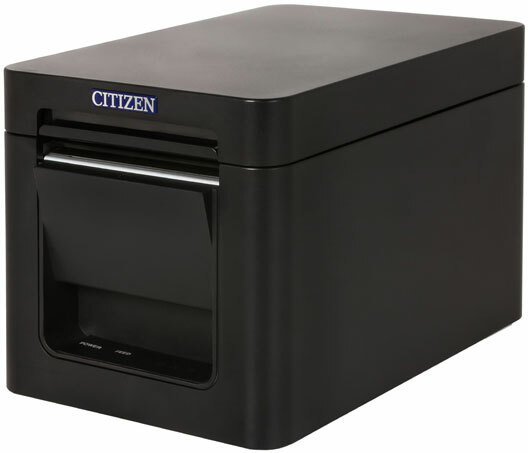 Featuring an ENERGY STAR power supply, paper-save function, halogen-free housing and packaging produced from recycled materials, the CT-S310II is truly environmentally friendly. 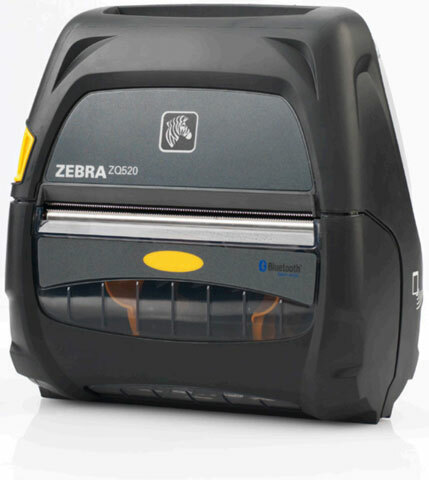 With an easy maintenance cutter and patented long life printing (LLP) technology, capable of extending print life to over 200km, the CT-S310II offers the ultimate combination of performance and energy efficiency. 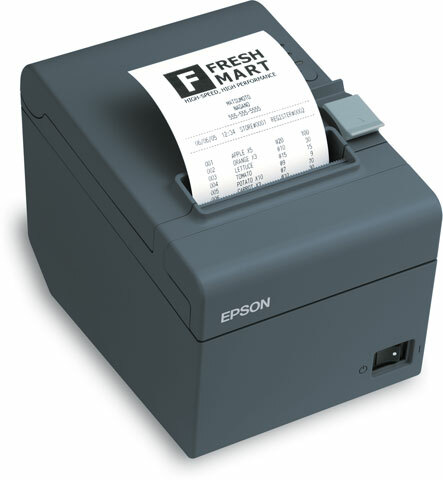 With its unique and stylish design, the two-inch CT-S251 POS printer is perfect for retail and hospitality. 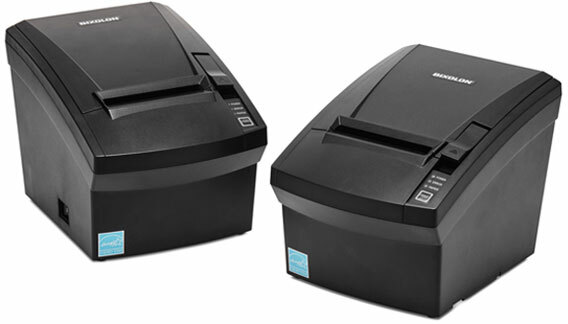 The CT-S251 has a class-leading 300 mm/sprint speed and a front exit,compact size. The CT-S251 with Bluetooth is ready for connection to every interface you need most, with toolkit support for iOS, Android and Windows operating systems. 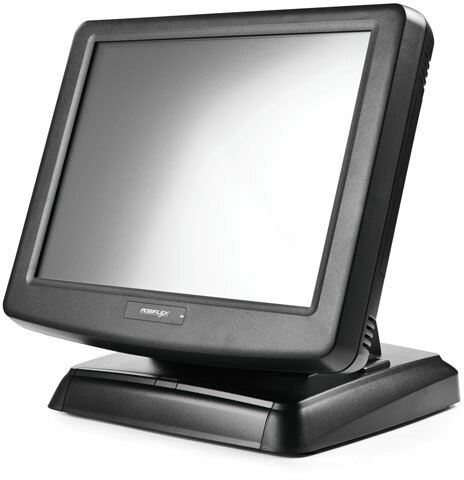 This robust device is built to meet the highest expectations of quality and convenience. Continuous receipt and coupon printing is a cinch, and class-leading print speeds keep you moving quick through peak hours.